The Force Awakens has created a whole new generation of Star Wars fans, almost 40 years after the original movies exploded into the theaters. 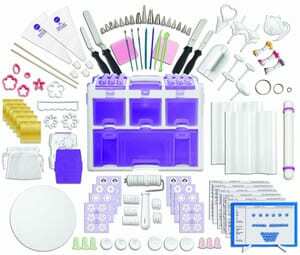 This doesn’t just mean new toys and games, it means Star Wars birthday parties, and bakers everywhere are coming up with brand new recipes dedicated to these fantastic movies and their characters. 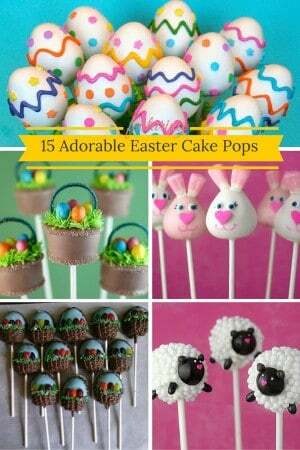 Using mini cupcakes for heads and regular ones for the bodies, along with a bit of fondant and icing, these little droids are easy to make and look fabulous. 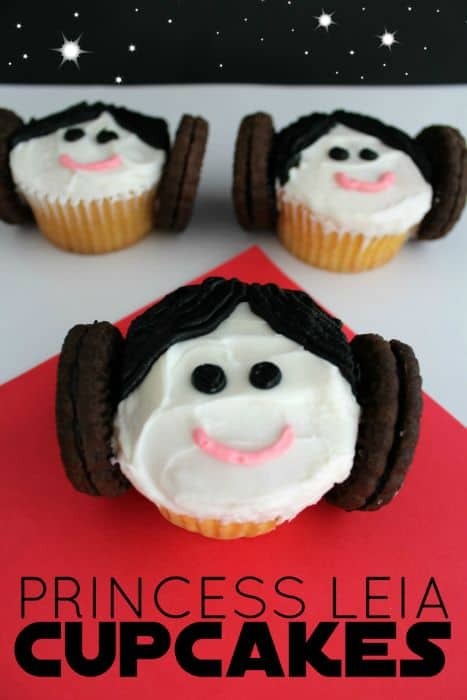 A simple face drawn on a cupcake becomes the beautiful Princess Leia when a couple of Oreo cookies are added to the sides to create her classic hair buns. A bit of creative frosting, a couple of candy eyes and a chocolate chip nose creates an adorably simple Wookie cupcake. 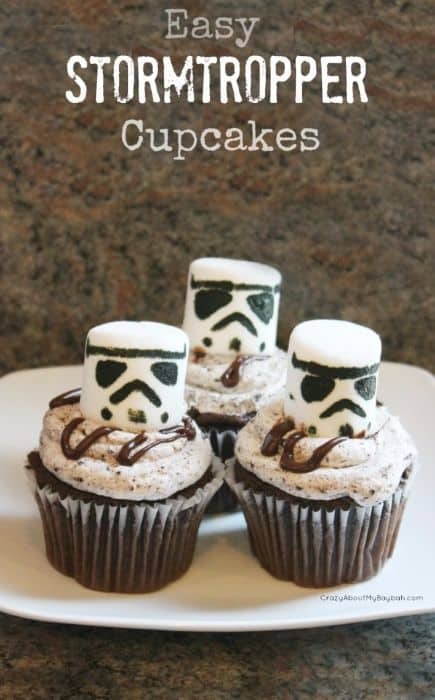 An easy Stormtrooper cupcake topper can be made using only a large marshmallow and a black edible marker. 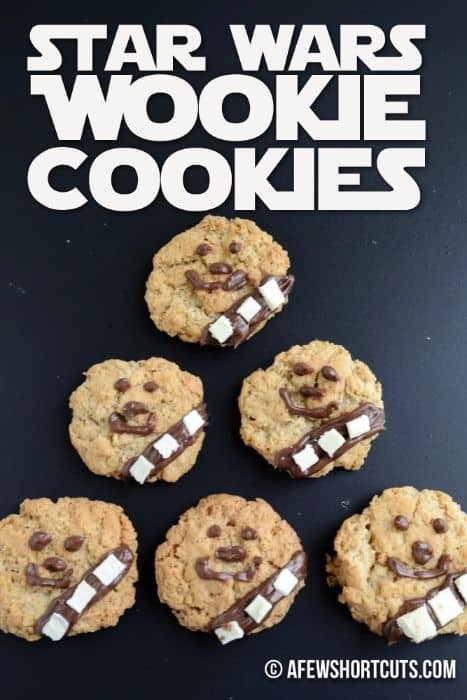 An oatmeal cookie becomes a Star Wars treat with a chocolate frosting face, and some white chocolate pieces for Chewbacca’s trademark ammo belt. 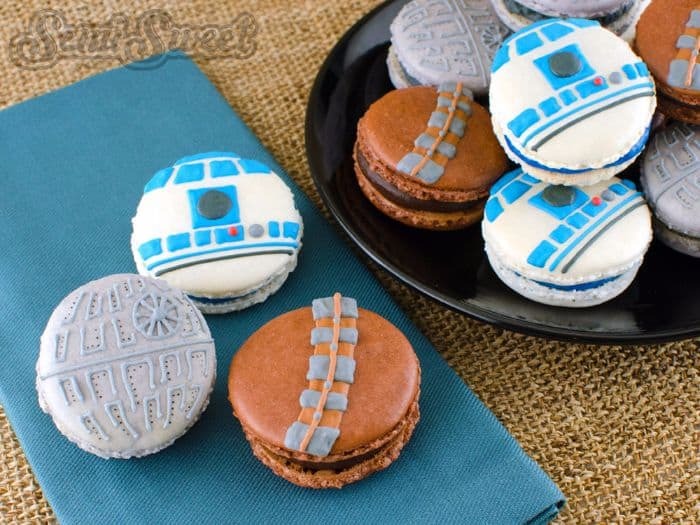 Different colors and flavors of macarons and cream centers can be used to make a variety of Star Wars themed treats when coupled with some decorative frosting. 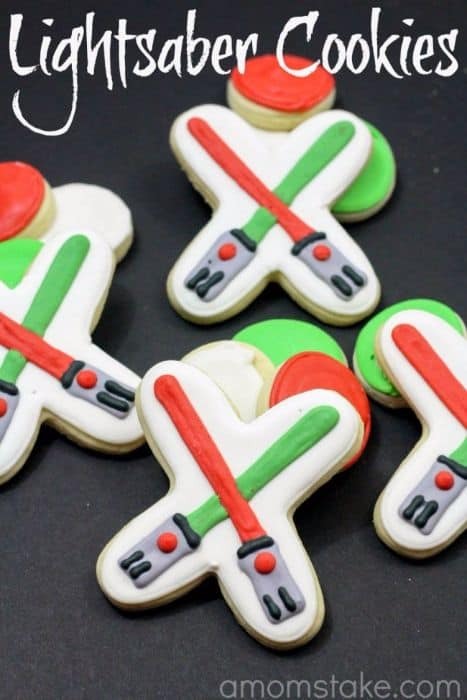 A bit of skill with a piping bag and different colored icing can turn a simple sugar cookie into a Jedi’s weapon of choice. 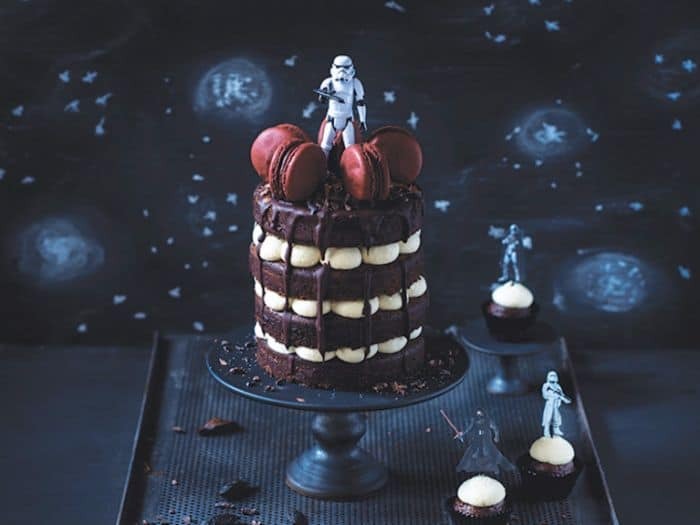 Layers of chocolate cake and white chocolate cream filling make this delicious cake tower, with macarons and chocolate shavings surrounding the Stormtrooper topper. Black and purple airbrushing, buttercream stars, and fondant lettering turn a two-tiered cake into a Star Wars themed dessert, complete with authentic figures battling all around. 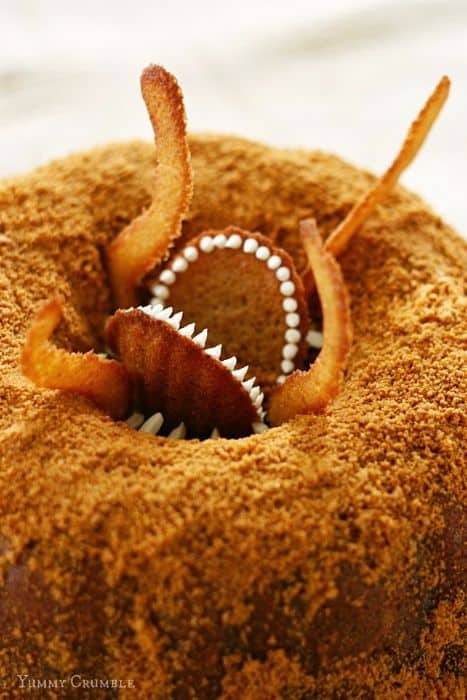 Bring the deserts of Tatooine into any home with a caramel Bundt cake, centered with a tasty madeleine cookie Sarlacc monster, and accented with almond spikes and teeth. 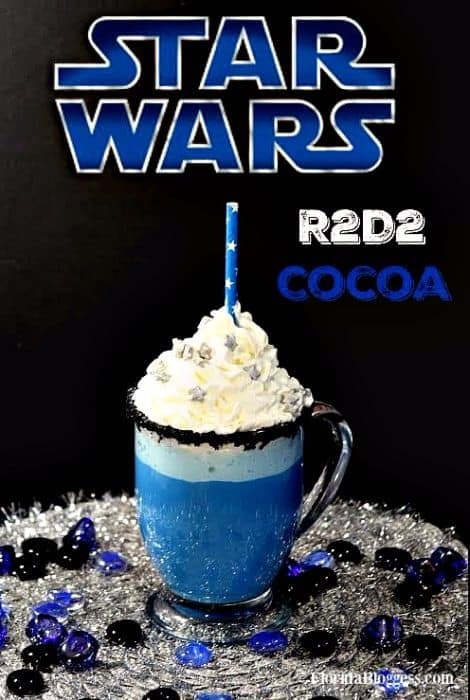 White chocolate cocoa colored blue, topped with whipped cream, decorated with silver stars and served in a glass rimmed with black sanding sugar simulates a favorite Star Wars droid. 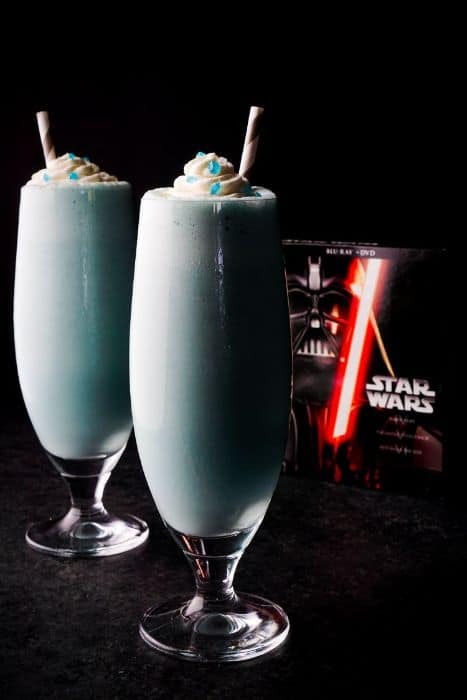 Recreating the blue milk in A New Hope may seem boring, but adding a bit of blue food coloring to a thick vanilla milkshake gives it a tasty new twist. 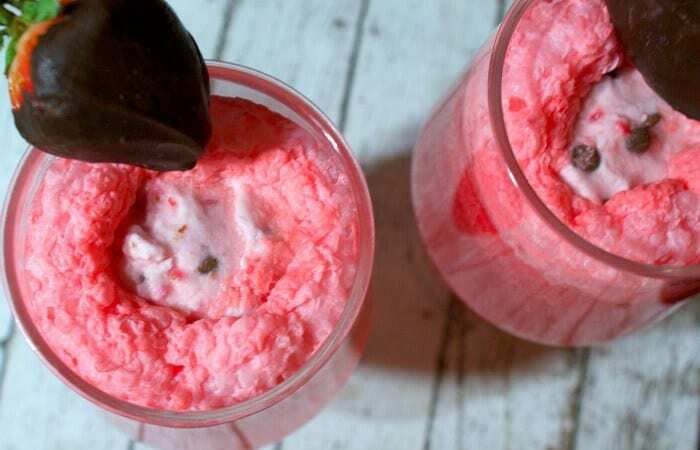 This drink is completely dairy-free, to keep all those little Jedi’s with sensitive tummies sipping happily at the delicious strawberry and chocolate goodness. 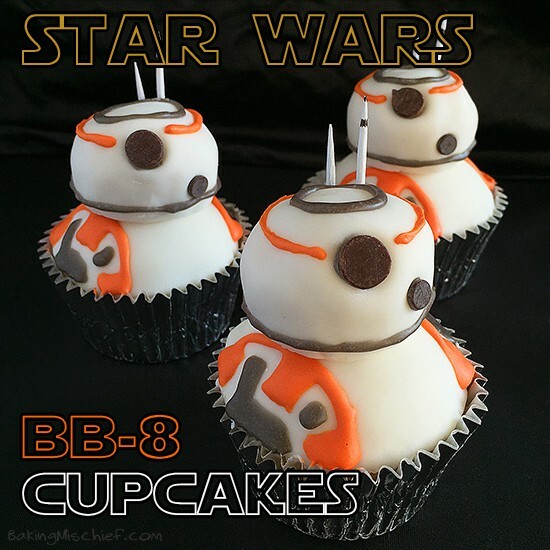 There are so many characters that sometimes it is hard to choose a favorite, but these tasty treats it easy to create the perfect snack for any Star Wars fan. 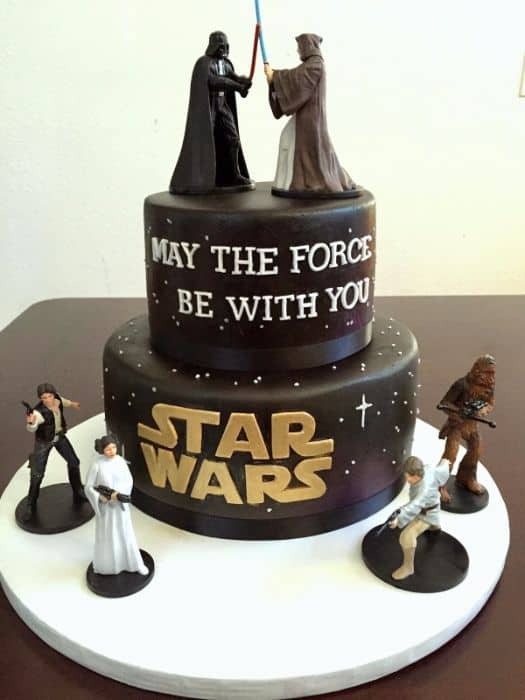 And if necessary, combining a few different Star Wars birthday party desserts to satisfy everyone’s tastes is easy to do, and can only make a party that much more amazing.